Film noir, silk cravats, Joy Division and Spitfires all provide inspiration for the founder of Propeller. Before starting Propeller, we didn’t have a name for the company. I wanted the name to begin with the letters ‘PR’ and to have strong imagery. As a kid, I’d played with Airfix models of WW2 fighter planes and I loved the banter of the aircrews in war films waiting to ‘scramble’. The Spitfire was a design classic and its three-blade, variable-pitch propeller was a triumph of function and elegance. There was even a Spitfire PR (Photo Reconnaissance) aeroplane, so a Spitfire image became our logo at launch. Joy Division were a huge influence in my student days. I still listen to their music. 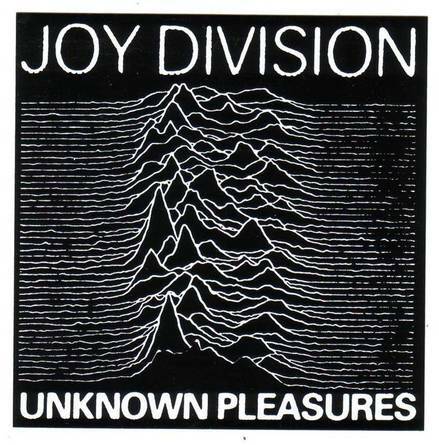 Their stark, stripped bare sound is traced (almost literally) in the design of their first album cover, Unknown Pleasures by Peter Saville. As a product of the long raincoat ‘new wave’ music period, I’m a cynic who prefers art that expresses discontent rather than celebration. The surrealists – particularly Rene Magritte – truly inspired me, particularly when I was studying philosophy at university. They gave me a licence to find the contrarian’s voice, a habit I maintain. 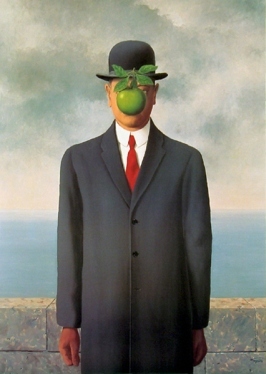 The simple idea that a man in a bowler hat could be pictured with an apple in front of his face thumbs its nose at conventions of form and narrative. The most externally visible manifestation of my influences is the silk cravat. I have 27. About five years ago I was searching for a signature ‘look’ for my workwear. Neck ties are obvious and an open-neck shirt is no statement at all. What else? I’d always been attracted to the raffish, rakish matinee idol look. The cravat is formal, yet distinctive and practical. Dirk Bogarde, Cary Grant and Edward Fox wore them with such panache. I haven’t got their looks, but I’ve got their cravats. I’m a student of how PR (or its variants) is depicted in culture. 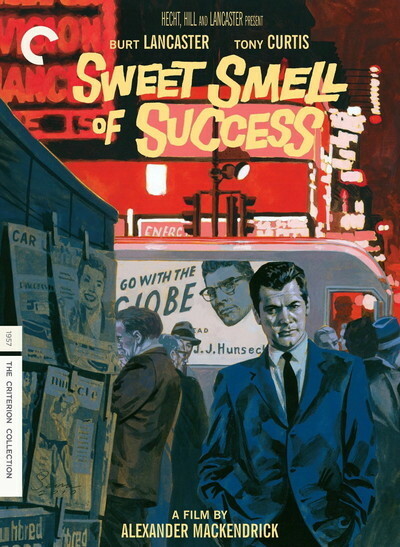 In this 1957 Manhattan noir thriller, Tony Curtis plays an edgy music press agent opposite Burt Lancaster’s powerful, bullying newspaper columnist (sound familiar?). I love the scene where Curtis wins a client by tricking his way into seeing a page-proof of Lancaster’s column, then rushes out to make a showy phone call pretending he’s ‘placed’ a quote, knowing it was already written. It wouldn’t get you on the CIPR or PRCA council, but it was cool. ‘Exmoor and chill’; that’s my motto. When I need an escape from the frenetic West End I head west down to the tranquillity of Exmoor. I spend time in a place that looks up at Dunkery Beacon, Exmoor’s highest point. I had holidays here as a boy. Nowadays I tramp Exmoor to get some distance and clear my head.